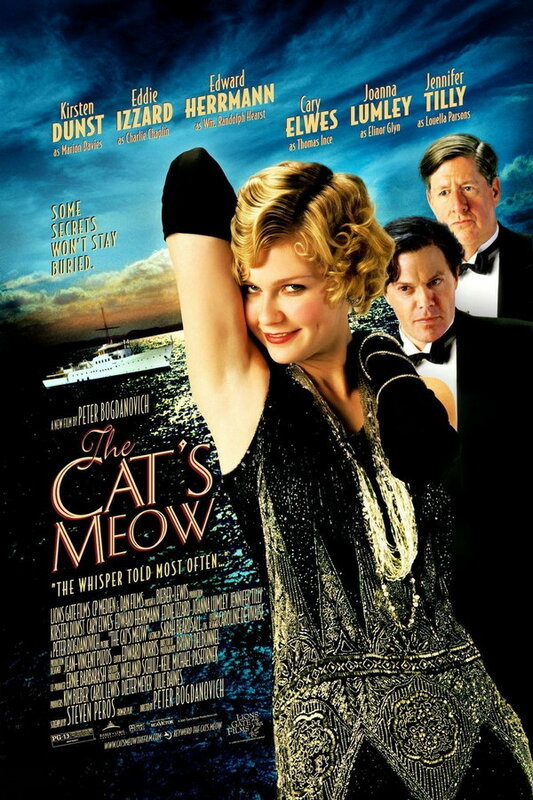 The Cat’s Meow font here refers to the font used in the poster of The Cat’s Meow, which is a 2001 period drama movie. The screenplay is based on Steven Peros’s play of the same title, which was inspired by the mysterious death of film mogul Thomas H. Ince. The font used for the movie title in the poster is probably Delphian designed by Robert Hunter Middleton in 1928, and for the tagline below the title “The Whisper Told Most Often”, it is probably set in Bodega Sans designed by Greg Thompson.